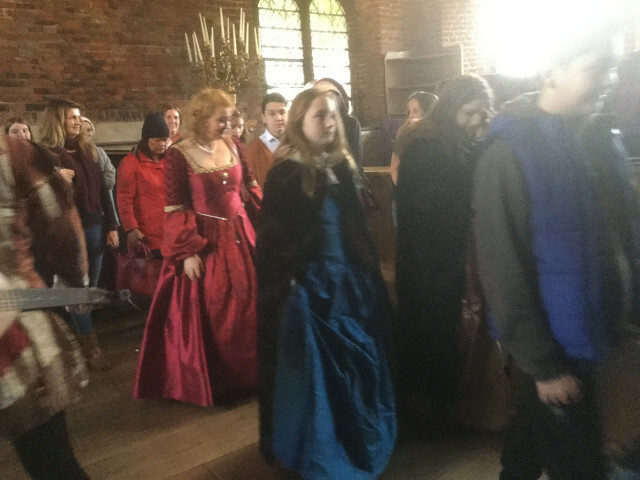 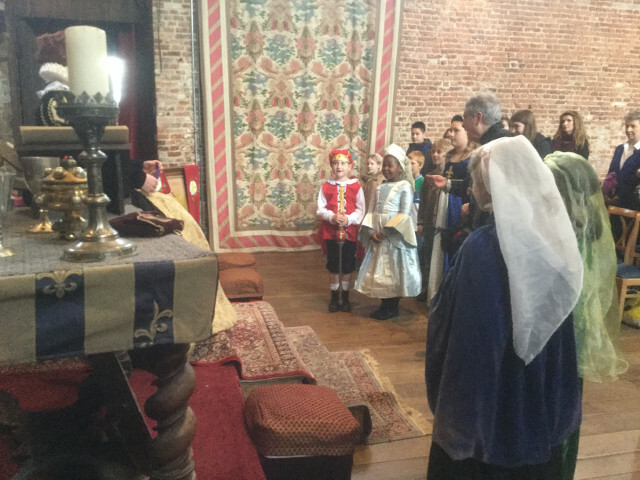 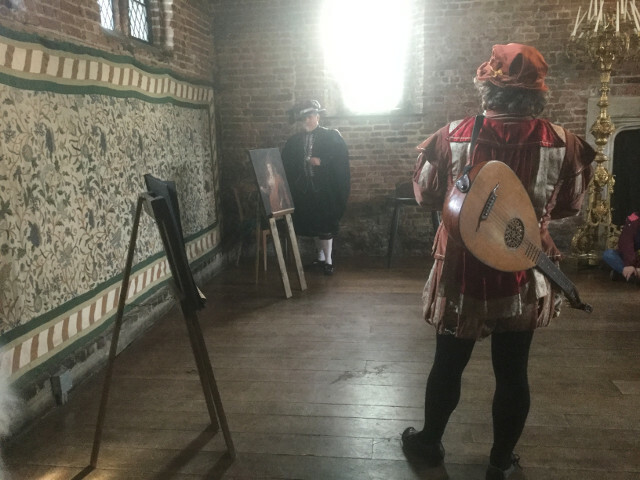 On a previous visit to Hatfield House, PLACE families met one of England’s most fearsome monarchs – Henry VIII. 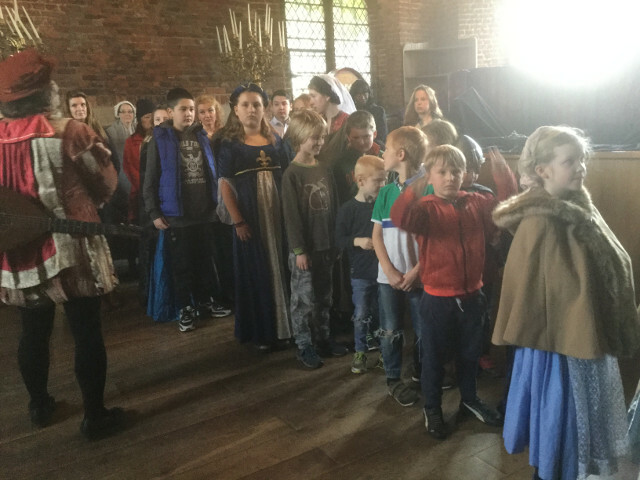 This week we were back at Hatfield to meet his daughter Elizabeth I (who also went in for a bit of head chopping and was quite fearsome in her own way). 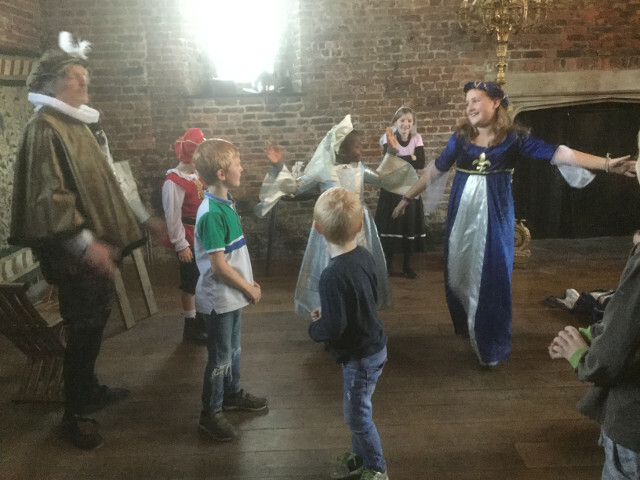 Meeting the great Queen – she was quite nice once you got to know her. 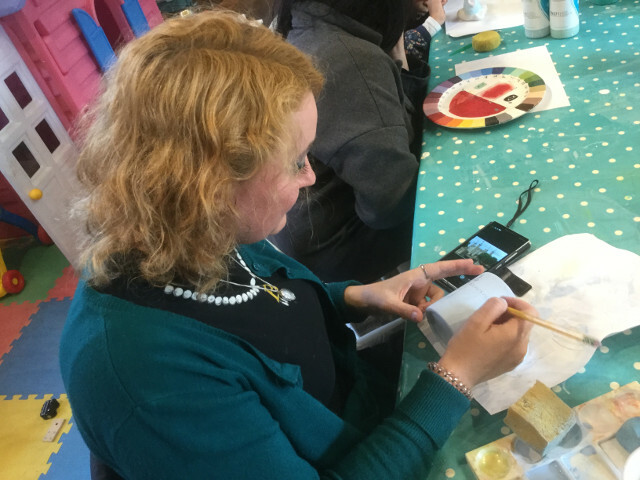 We had something in common – she was home educated! 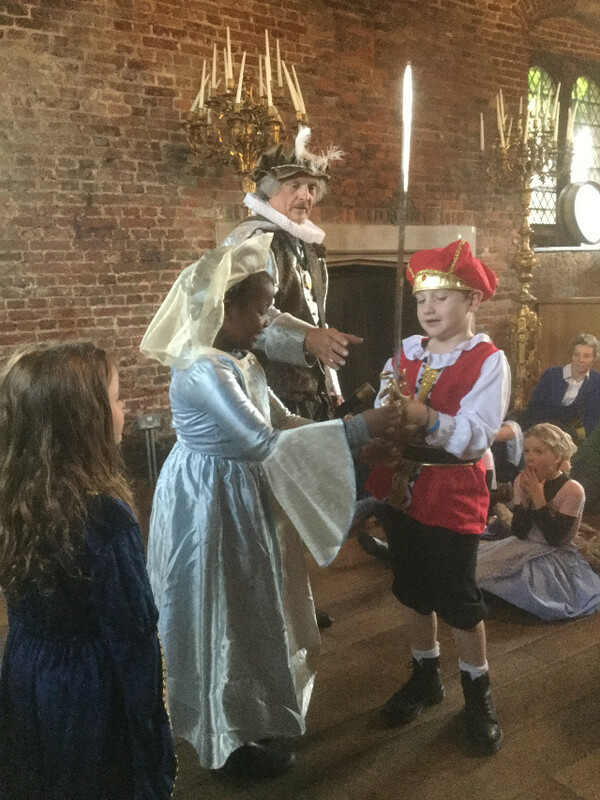 We also met one the Queen’s ‘favourites’ – Sir Walter Raleigh. 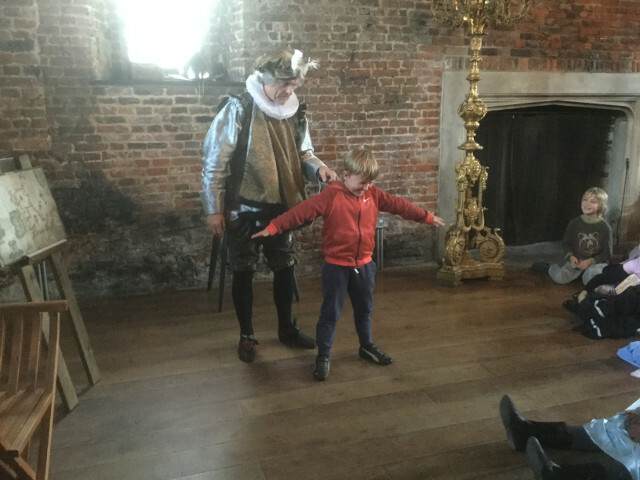 He wasn’t a favourite of Elizabeth’s successor, James I, who had his head chopped off because of a suspected involvement in the Gun Powder plot. 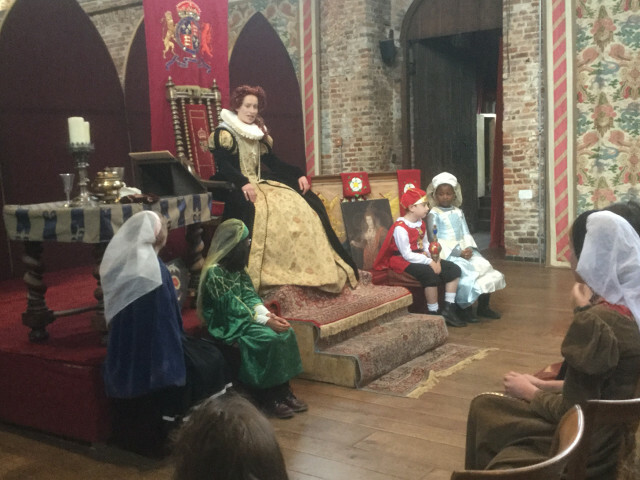 Elizabeth relied greatly on her adviser, William Cecil. 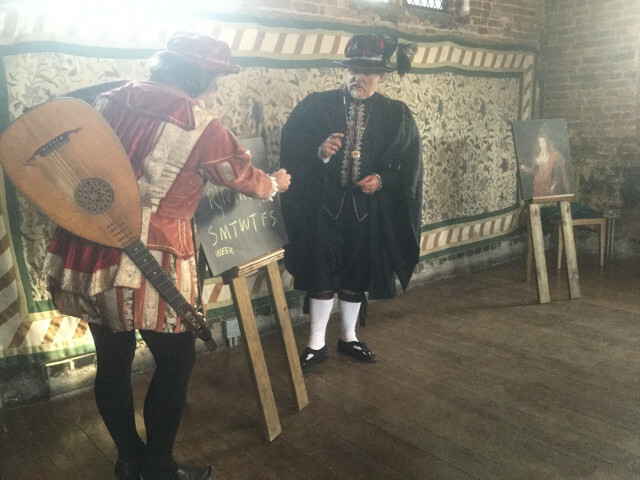 Here, Cecil (in Black) is showing the group how ciphers work – they were really into all that spying stuff back then and needed to be able to send and decode secret messages. 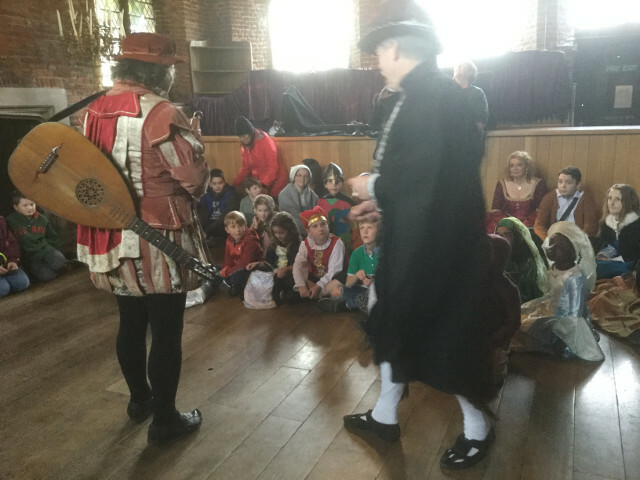 Here are a few more moments from our visit to Hatfield – look out for some of the wonderful costumes worn by our families. 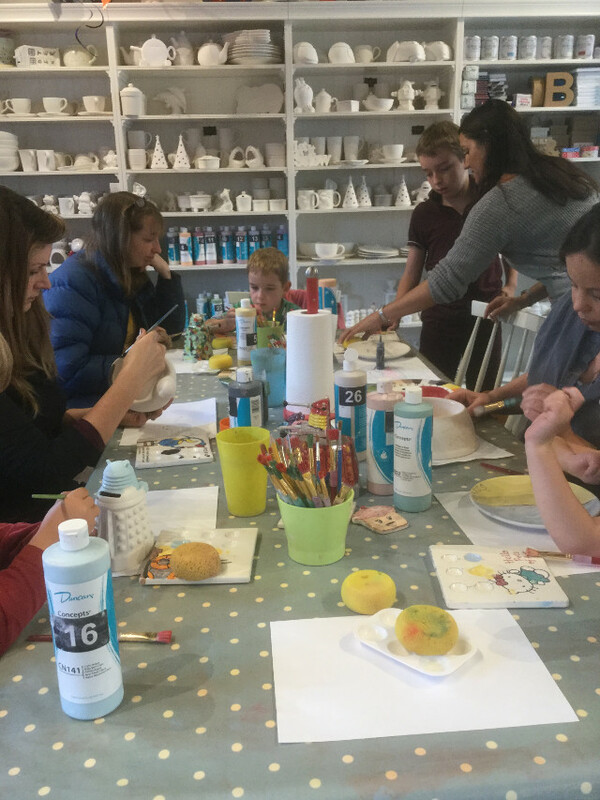 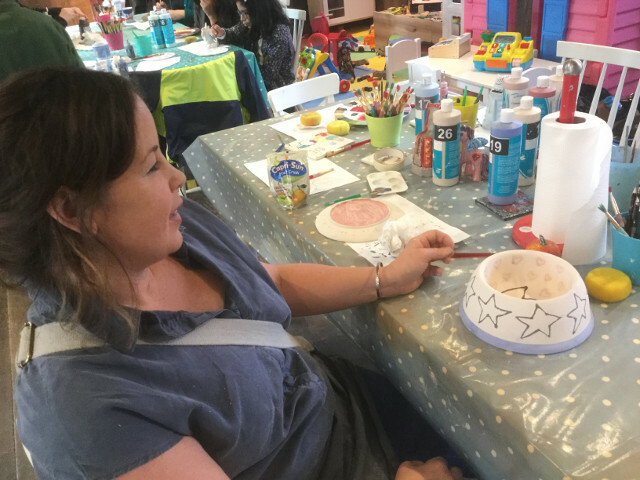 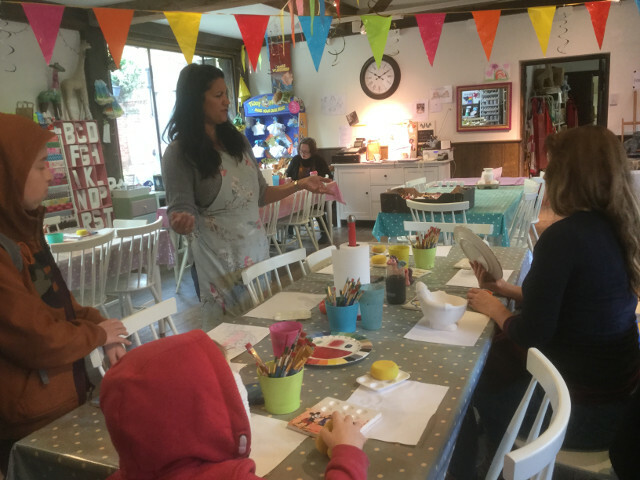 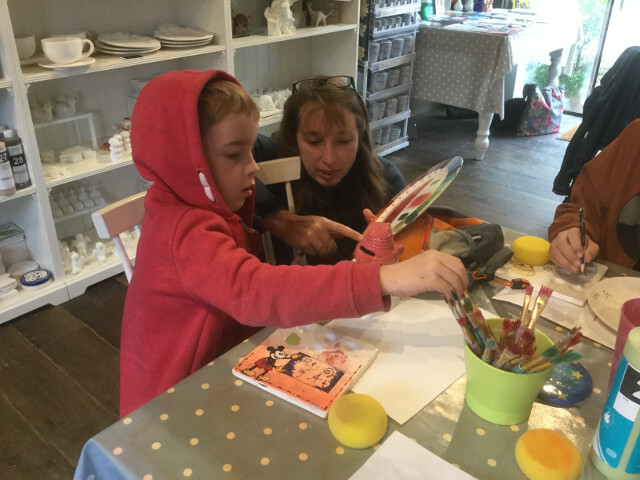 Hatfield house is also home to the pottery painting workshop”Pots of Art”. 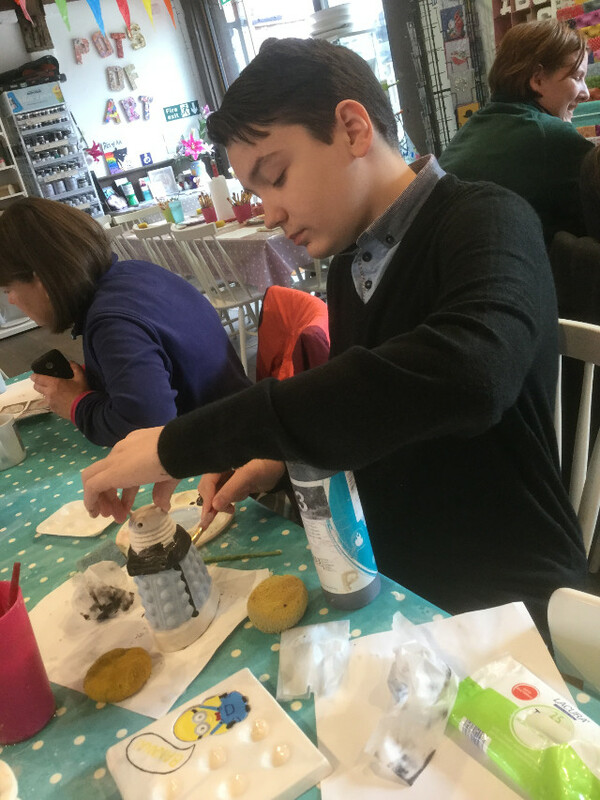 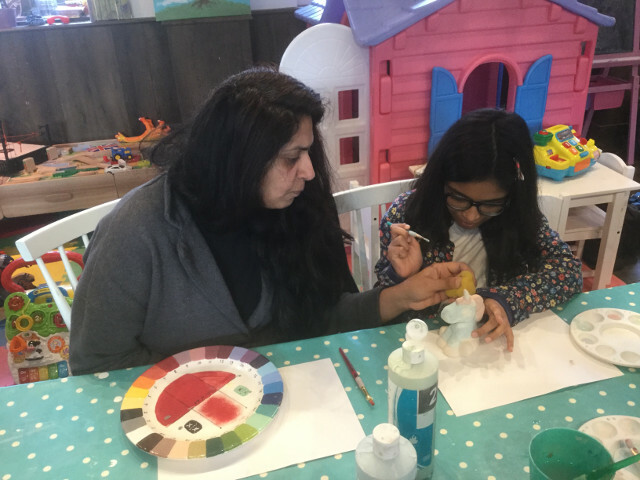 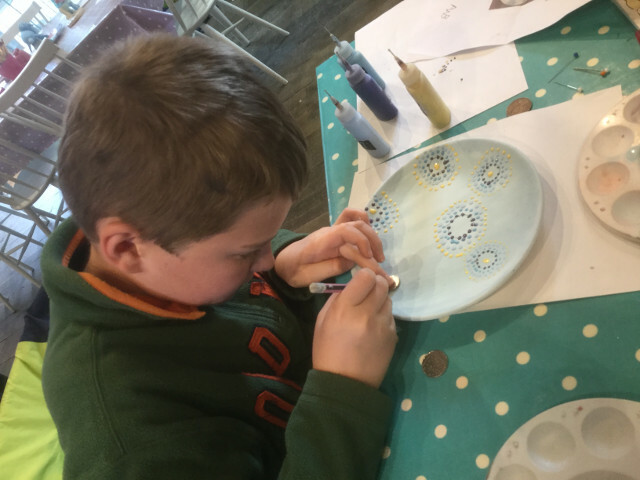 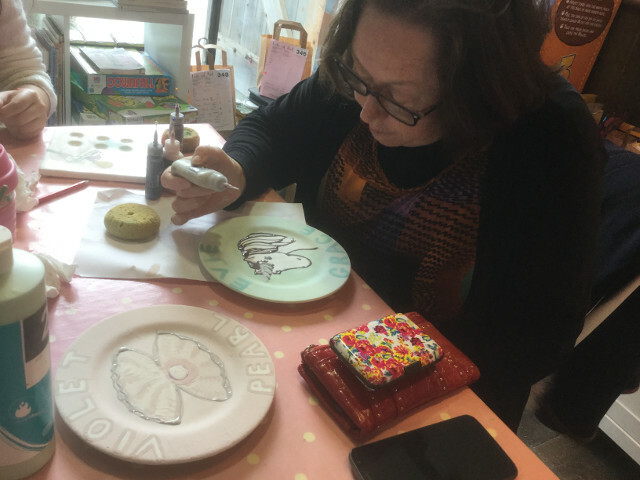 So as well as immersing themselves in history, youngsters and parents were able to take off their ruffs, roll up their sleeves and produce some beautiful decorative pottery.